One thing that is surely true of all Egyptians has to be their love of food. In recent years Egypt has witnessed wider exposure to all kinds of novel cuisines; ones we were never used to seeing in Egypt. This burst of flavours has been ever so welcomed. Fusion Cuisine is perhaps one of the most complex types of cuisines, and it has proved to be quite delicious. By executing innovative dishes, Fusion Cuisine restaurants offer something quite remarkable. In this article we celebrate the select few that were spot on in, with their risky endeavour. 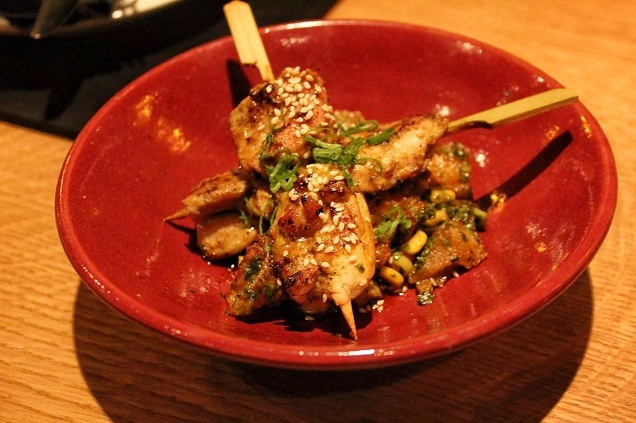 Izakaya, with its Japanese-Peruvian cuisine, puts itself in a unique spot, without any competitors. Their dishes are creative, delicate, and oh, so delicious. Their chic, modern setting uplifts the whole restaurant further, and sets you you up for quite a dining experience. Keji’s taps into the Nikkei cuisine, by means of using Japanese cooking techniques on Peruvian ingredients. While you’re in for quite an adventurous meal, you’ll also definitely be in for quite a treat. 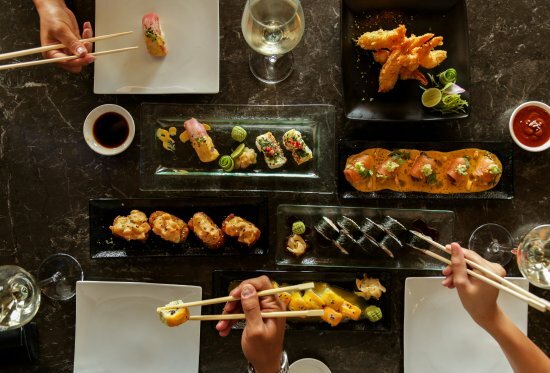 Japanese cuisine makes it again as one of the pairs in fusion food, but this time it joins the French culinary touch. Le Deck is led by Laurent Peugeot, Michelin Star chef. 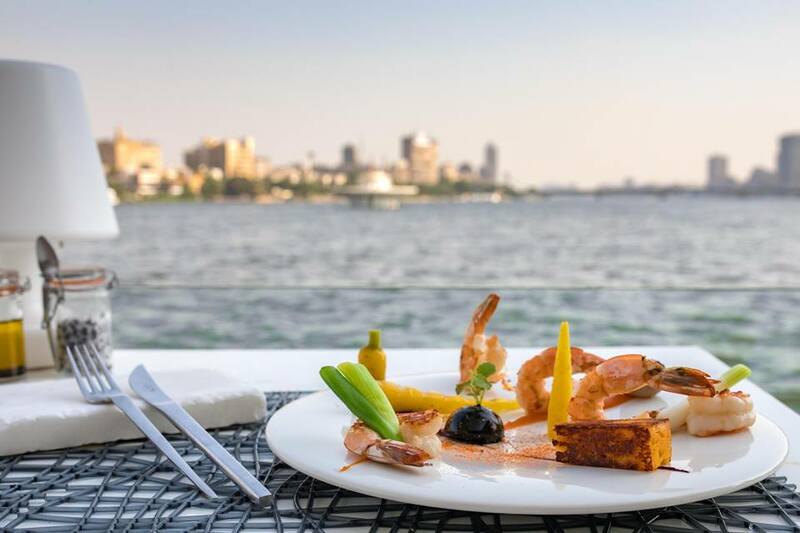 Le Deck’s VIP service and breath-taking view of Cairo and the Nile pay tribute to the delicious fusion meals. Sofitel Cairo El Gezirah’s Le Deck will surely offer a stellar experience. Zamalek’s New President Hotel holds quite a gem to retain its name among the top spots in Cairo. 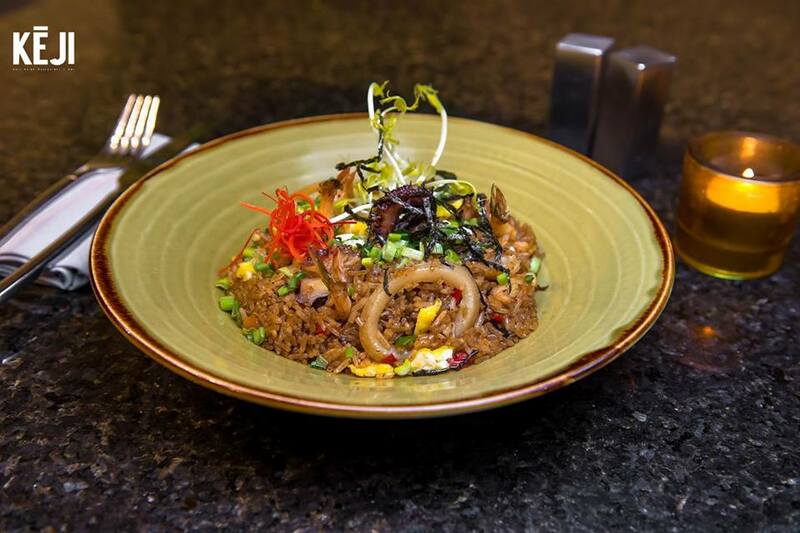 Mezcal takes the best of Peruvian cuisine and pairs it with the best of Mexican cuisine. Their complex flavours, elegant ambiance, and spot-on fusion will give you a night to remember.